John Bell wrote a beautiful hymn entitled, “The Summons,” and it begins with the words, “Will you come and follow me if I but call your name? Will you go where you don’t know and never be the same?” The words continue to flow in a beautiful melody challenging us to be disciples. When an unknown person asked Jesus if he could follow him, Jesus explained that it will change him and requires commitment. This made me wonder how often we bring people into our congregations and have them become members without clear articulation of what that means. Consequently we end up with great statistics for our church report but few disciples. In other words, was God’s word laid out in full; was a relationship established between the new person and the existing members so that they have a mentor to go to when questions arise? The truth is, being a “member” is easy but being a disciple is so much harder because as John Bell writes, “Will you quell the fear inside and never be the same?” However, the reward is eternal. Prayer: Jesus, help us to ever become more mindful of being your disciple. Amen. 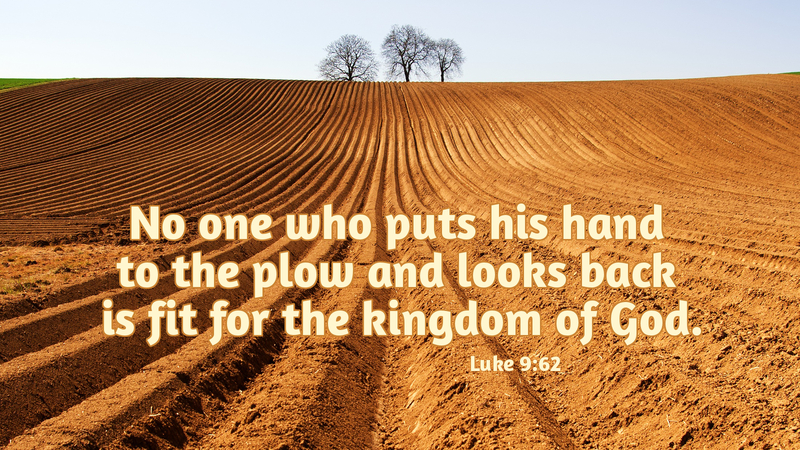 Today’s devotion was written by Heidi Punt, Pastor of Christ United Lutheran Church in Granite Falls, NC.